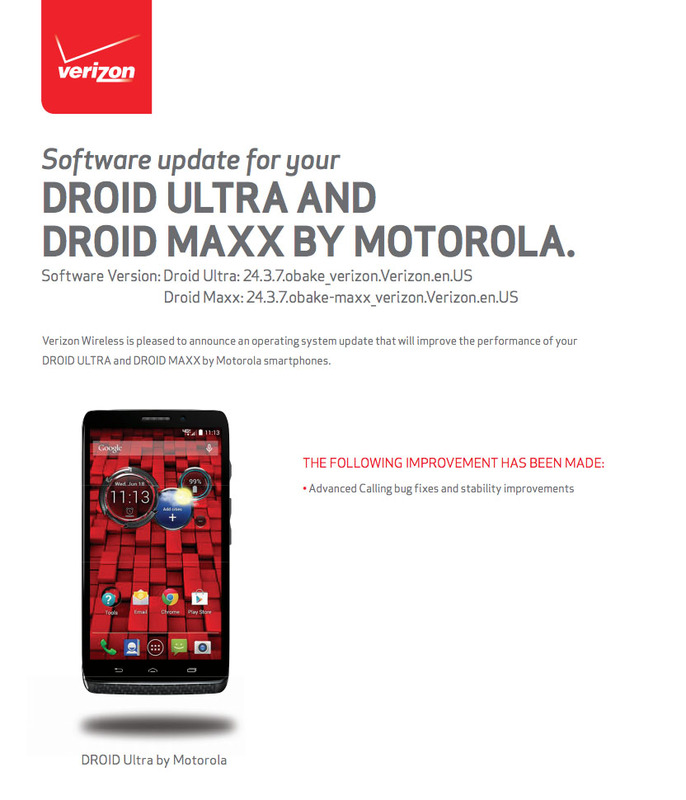 The 2013 DROID family – MAXX, ULTRA, and Mini – is receiving an update today from Verizon to version 24.3.7. The update does one thing, so I hope it does it well. The only item listed on the changelog says that this update brings bug fixes and stability improvements to VoLTE, which Verizon calls Advanced Calling 1.0. 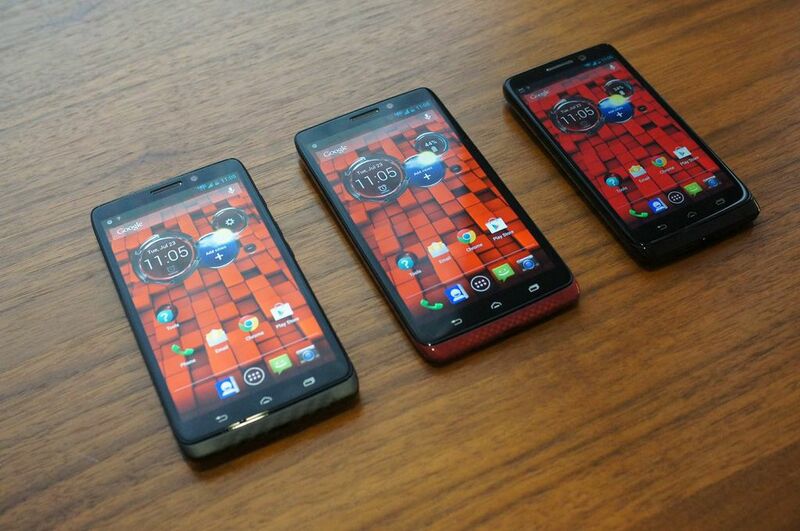 These three devices were some of the first to receive VoLTE with HD Voice and video calling, so I can imagine that early adopters who have been able to use the service will appreciate the fixes. If you are new to Advanced Calling 1.0, be sure to read our initial launch report, which talks everything from billing to supported devices. To check for the update, head into Settings>About phone on your DROID.